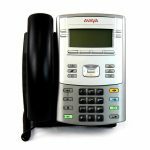 The Avaya 1140E IP Phone is an award-winning digital phone with Gigabit Ethernet brings a new dimension in communication features and capabilities to the professional desktop IP Phone. 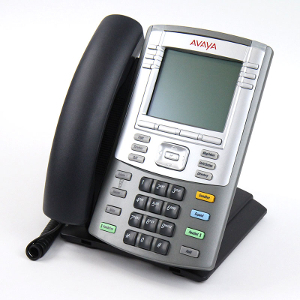 The 1140E brings voice and data to the desktop.It is ideally suited for managers and knowledge workers, this multi-line Avaya IP Phone supports presentation of data and Web-centric applications on its high resolution graphical display, while an integrated USB port streamlines applications navigation with use of standard USB mice and keyboards. 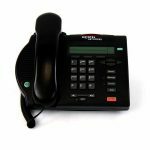 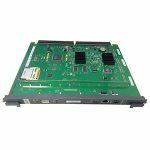 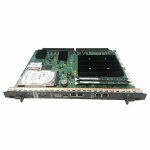 The 1140E translates voice into data packets for transport using Internet Protocol. 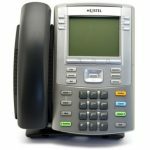 A Dynamic Host Configuration Protocol (DHCP) server can be used to provide information that enables the IP Phone 1140E network connection. 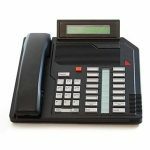 Integrated USB port powers standard USB mice and keyboards, providing input and navigation options for application interaction and simpler menu selection.